What are the features included in demo version? Answer: The free download version converts user mailboxes in Windows Live Mail to PST file and also previews the converted mails without mentioning internal fields. Can I convert my selected items to directly importable PST file? Answer: Yes, this software allows you to convert the all mailbox or some selected mail folders to a PST file. Is the software will change the formatting of my converted EML mails? Answer: No, your converted mail will follow the same formatting pattern even after successful conversion. Can I save my converted file directly into a connected external storage medium? Answer: Yes, you are allowed to save your converted file in your main hard drive, network attached drive and a connected external storage medium. Do I need to install MS Outlook to view the content of converted PST file? 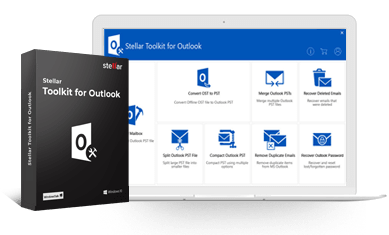 Answer: Yes, as you cannot open PST file without importing it into MS Outlook, therefore, if you want to use the content, install MS outlook in your system first.